Changtse meaning north in Tibetan. This peak is north of mt. Everest. It is 7550m high from sea level. 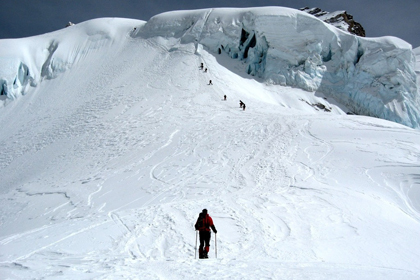 Changtse peak was first climbd in1982 by German expedition group. 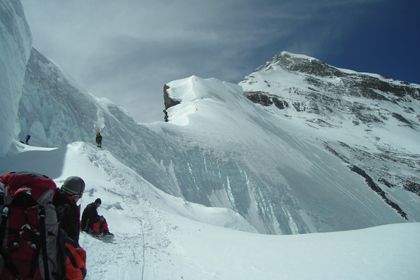 Before 11 days of climbing this peak Dutch climber Johan Taks part of Everest expedition had already climbed this peak without permit. Mountain Cho Oyu is in the boarder of Tibet and Nepal. It is just on west of mt. Everest. Mt. 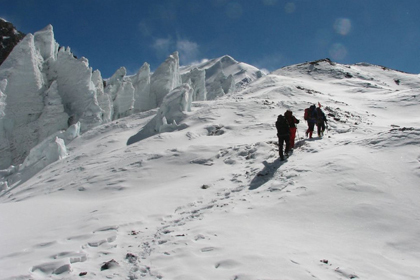 Cho Oyu is technically easy and straight forward. It can be easily climbed without any danger. So, Touch Kailash travel offers you an excellent choice for you all to come and join this expedition with us. 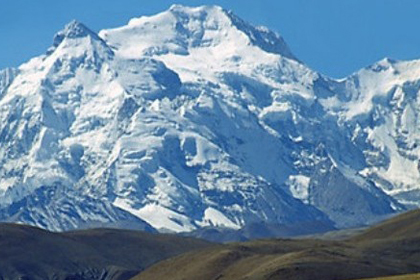 Shishapangma is one of the very lovely mountain of China, which lies in the autonomous region of China called the Tibet. Only a very few people in the world had idea about the Shishapangma before the Chinese opened Tibet to the western summiteers in 1978. Mt. Gurlamandata (Namo Nani) is the neighbour mountain of holy mt. Kailash. It lies in the western side’s Himalayan ranges lying in the Burang part of Tibet. The local people call it the Namo Nani means the “Fairy’s Peak” and it is made of with six ridges. Lhakpa Ri Expedition in Tibet is just the right distance from Everest as one is allowed magnificent views and experiences of the world’s highest mountain while not being too close for comfort. 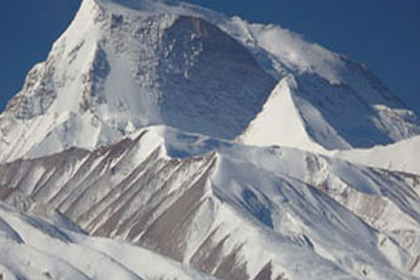 This stunning peak divides the upper East Rongbuk Glacier and upper Kharta Glacier.